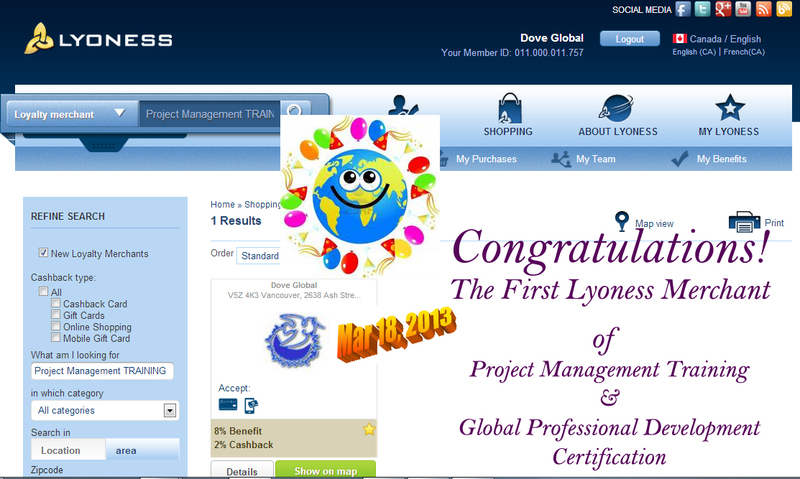 The First Project Management Training Merchant! 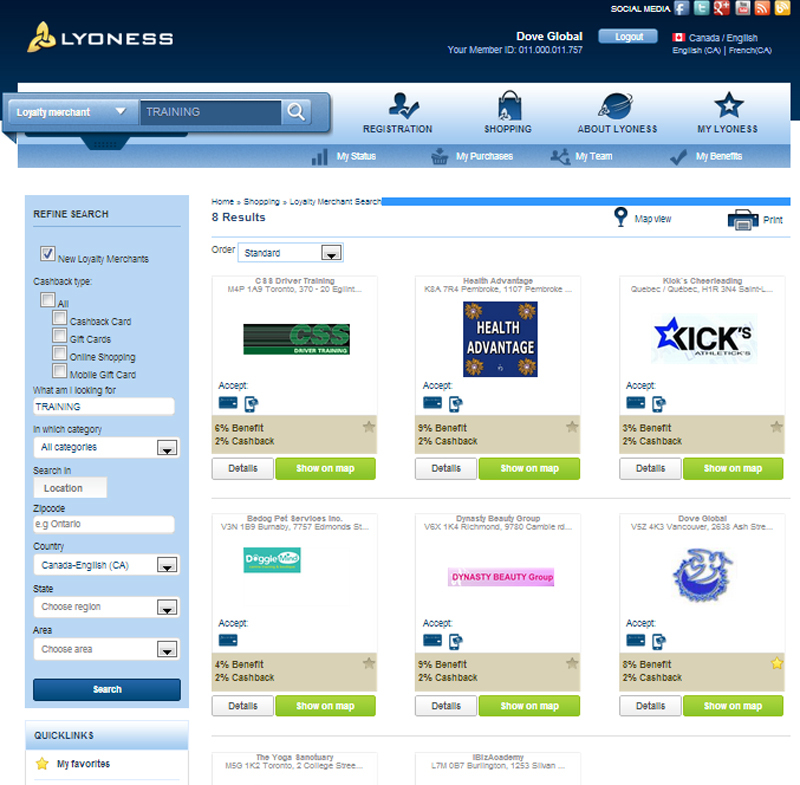 Congratulations to all new Lyoness Merchants! Blessings and Gratitude to Lyoness Founder Hubert to make this reality for all business around world to be part of global wealth, health and happiness builders team!